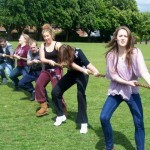 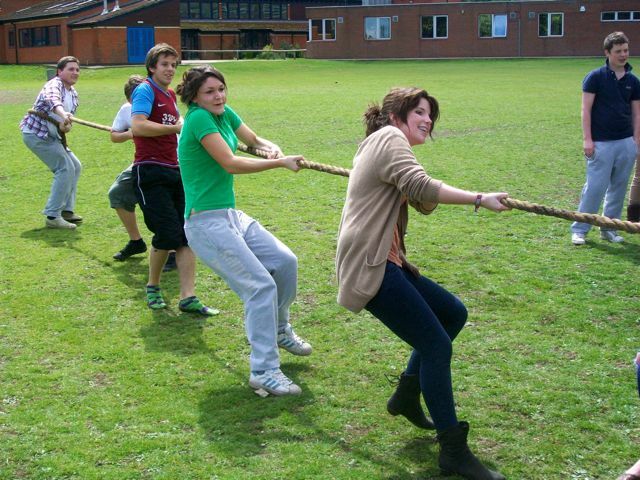 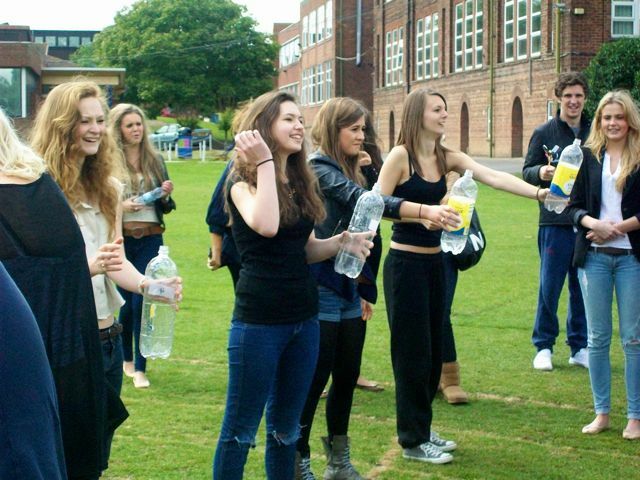 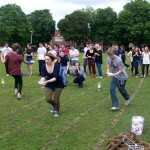 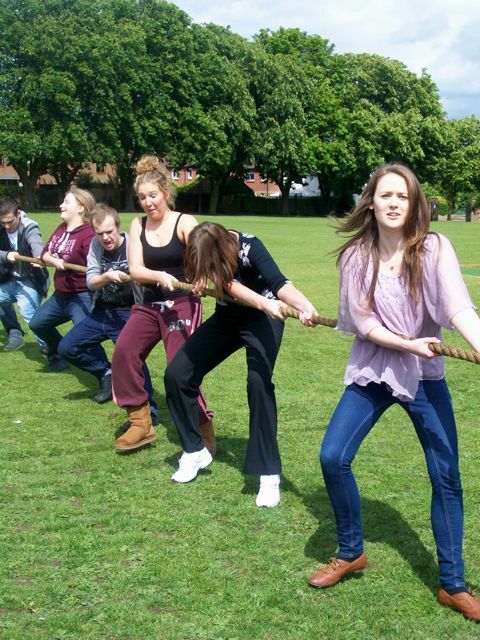 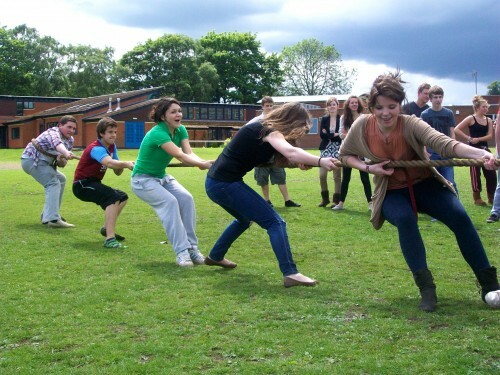 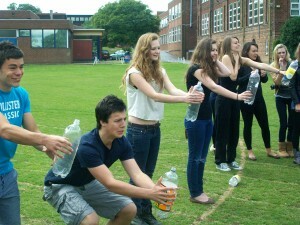 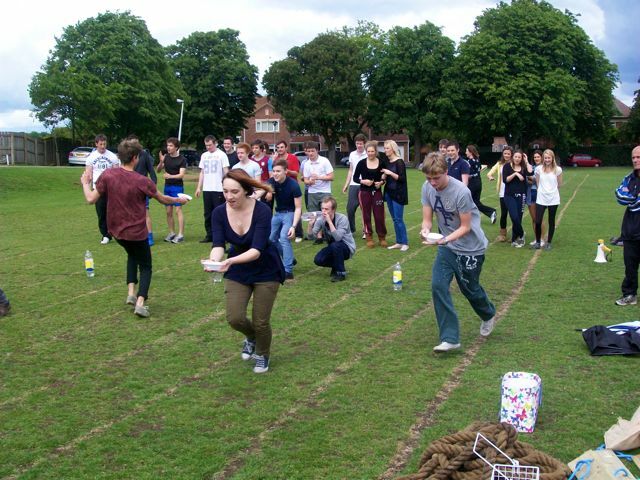 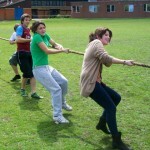 At the end of May, our Year 13 students took part in a (very unofficial!) 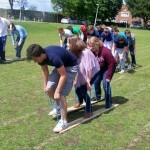 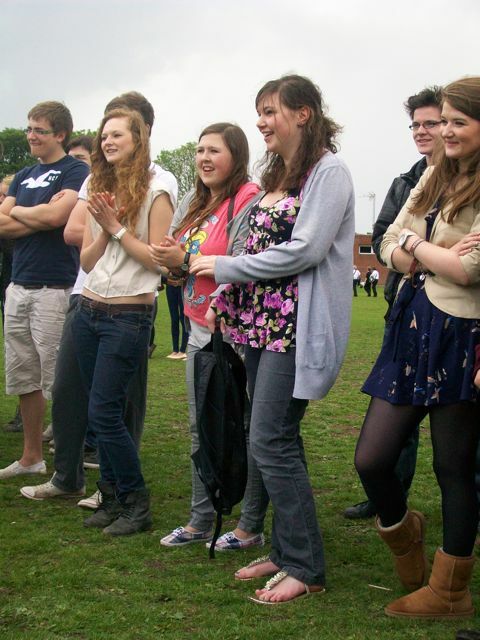 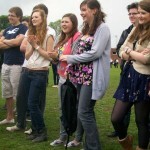 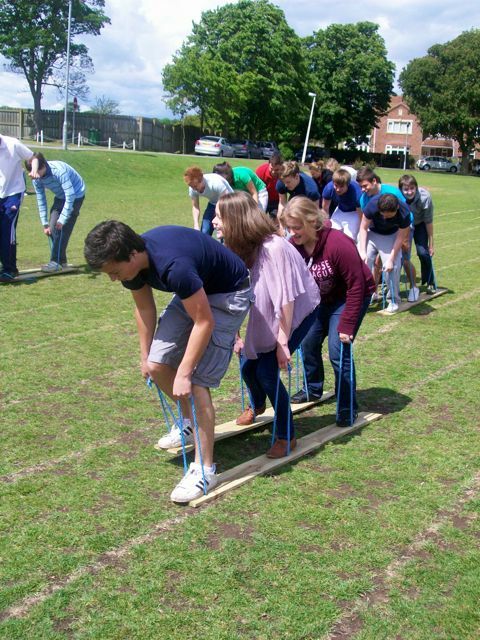 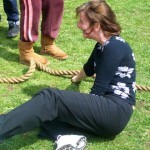 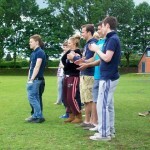 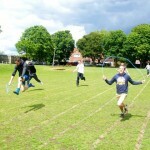 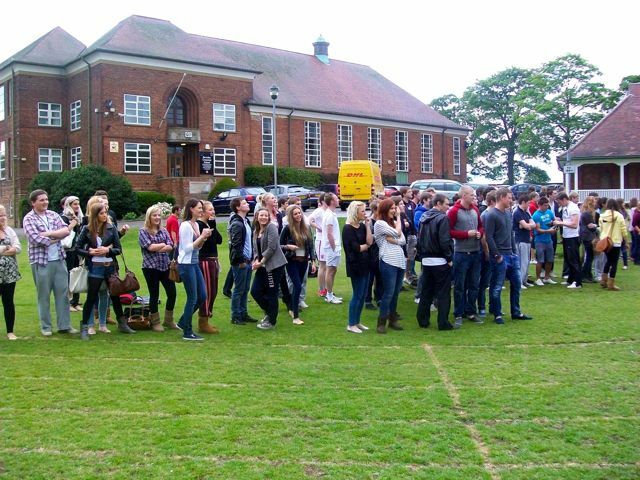 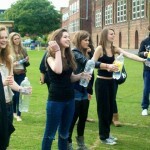 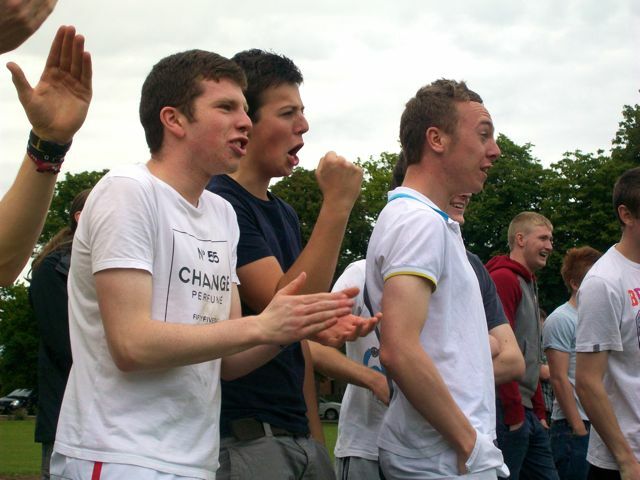 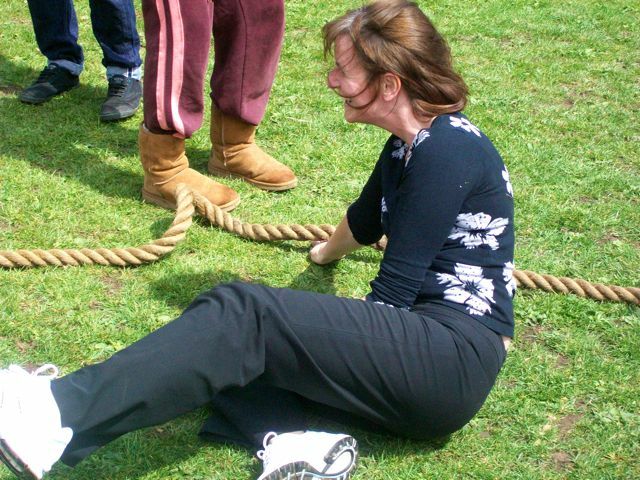 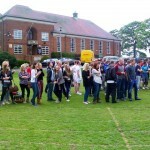 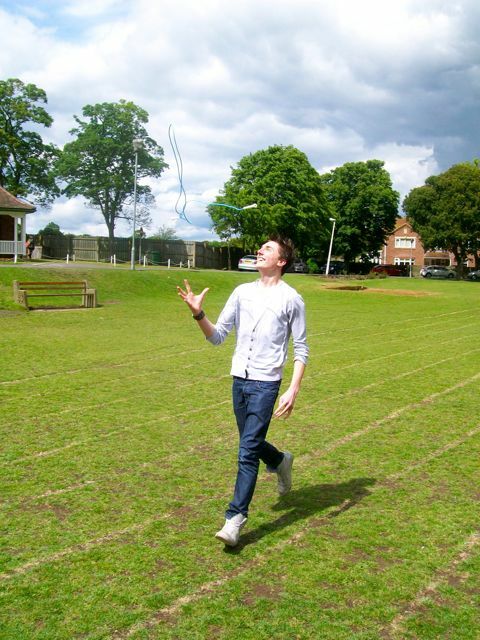 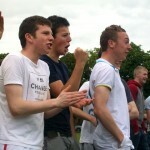 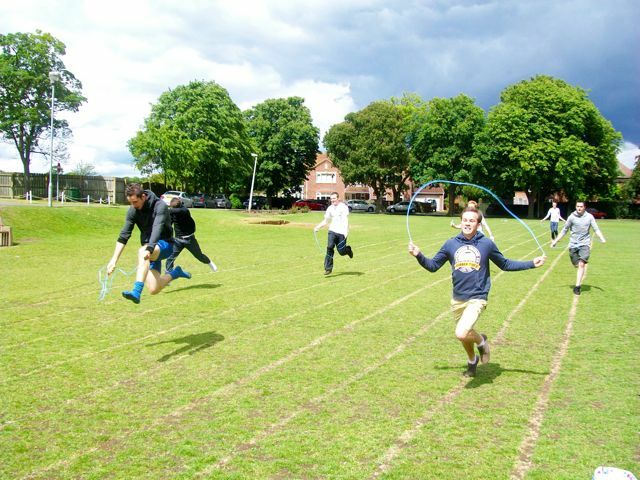 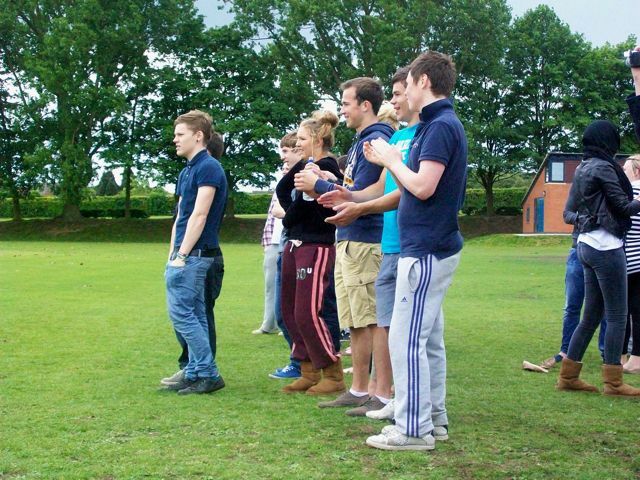 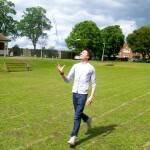 sports day to provide some much-needed light relief at the start of their study leave. We hope you enjoy the pictures and video highlights!